If you need a solid refresher for the 90%+ most tested math concepts found on the SAT, PSAT, ACT (and graduate entrance exams GRE, GMAT, LSAT or Praxis series for teachers K-12), then this is the ONLY book for you! 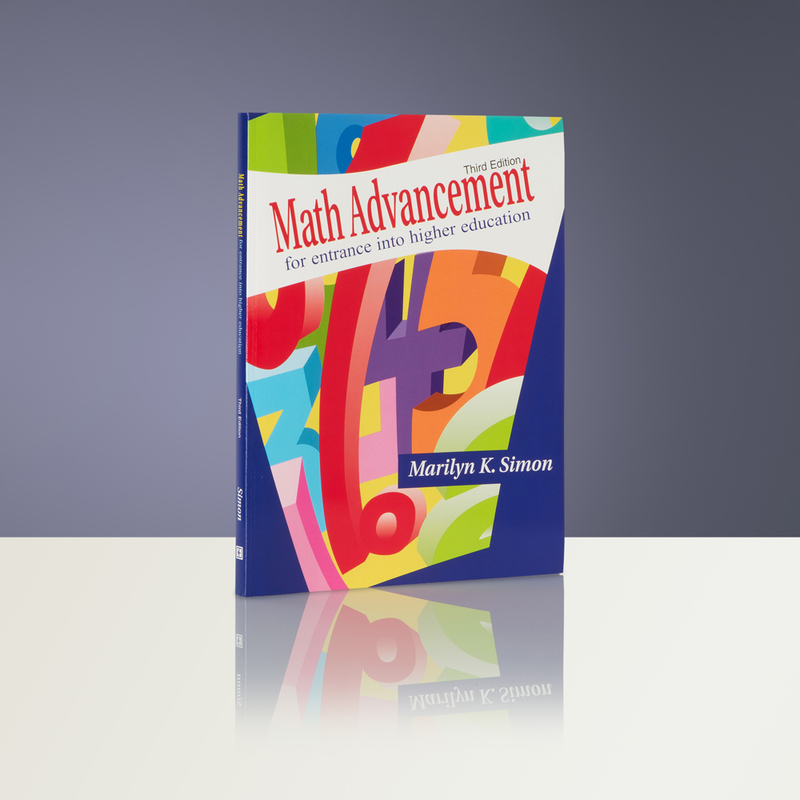 If you are a middle school or high school student, you will love how Dr. Marilyn K Simon makes it easy to understand and remember fundamental operations and mathematical concepts that every advanced level of math requires you to know. Dr. Simon wrote the book on “overcoming math anxiety” and has taught every level of math – from primary grades to graduate level statistics for PhD candidates. Her book covers basic arithmetic, algebra, and geometry concepts, as well as more advanced topics in discrete mathematics, chaos theory, calculus, probability, and statistics. 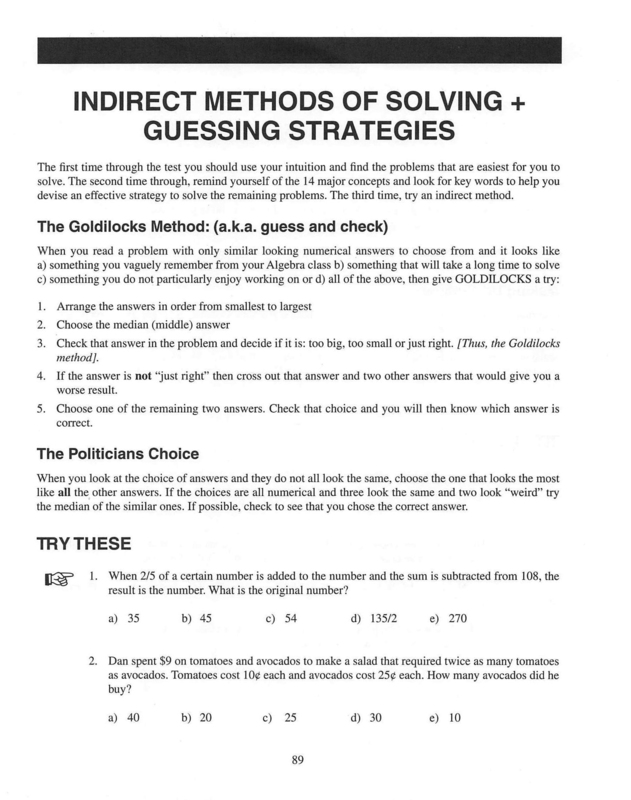 What’s different about this math book is now you’ll remember the math concepts and short-cuts and learn time-tested test-taking strategies that work! This book also introduces the basic concepts of advanced mathematical subjects that are usually not part of the primary and secondary curricula and often required in higher education and in solving real-world problems. 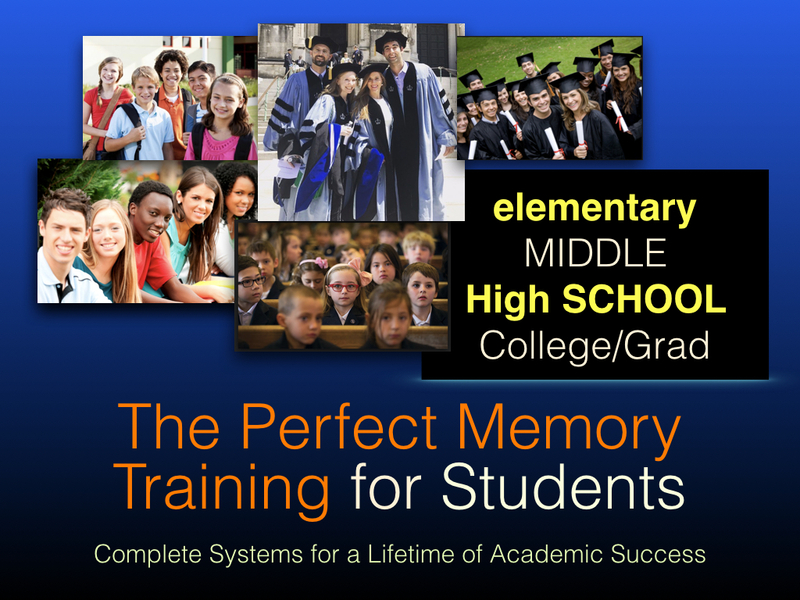 Using state of the art memory techniques as well as tapping into learning styles and types, Math Advancement offers a “refreshing” approach to mathematics. Carefully sequenced practice sets are designed to build a student’s math skills step-by-step and also provide a conceptual approach to learning mathematics. 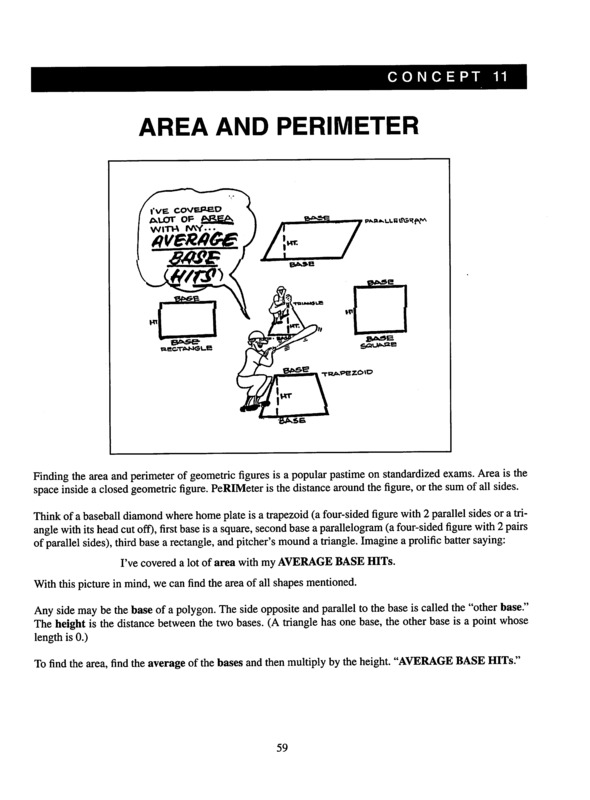 The book emphasizes basic concepts and problem-solving skills … perfect for teaching middle-school math concepts, drilling-down vital fundamentals for advanced high-school math, and scoring highest on competitive standardized tests for high school, college entrance and graduate school exams.